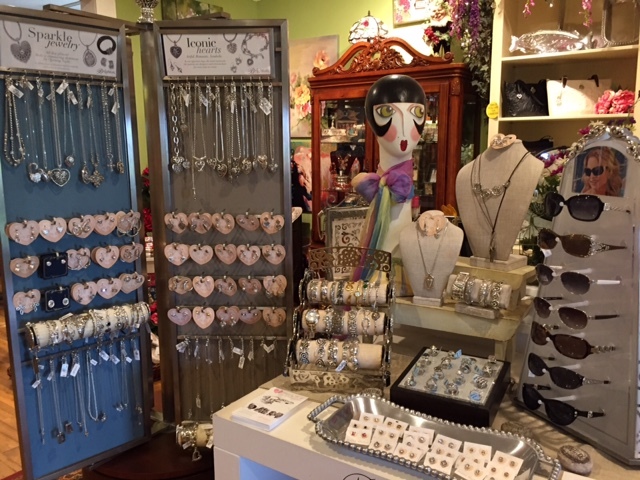 Ali Miles, Alisha D, Caribe, Christine Alexander, Ethyl, Euro, Krista Lee, Lior, Lucky Brand, Multiples, Ronny Salloway, Silver Jeans Co.
BRIGHTON- Jewelry, Collectibles & Handbags, Sandals. 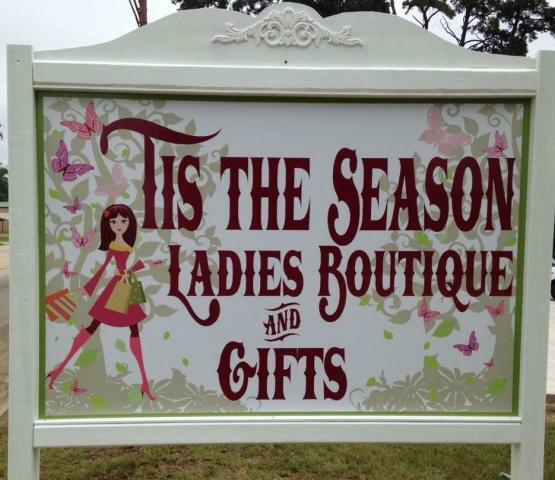 Tis the Season Ladies Boutique & Gifts is a great place to shop, this is a beautiful shop full of all the things ladies love. Tammy has an eye for fashion & a flair for displaying the items, as well. When you step foot in the door you will see for yourself what a wonderful place this is to shop. Tammy and her staff are always friendly. Tis the Season, is located at 376 Sabine St in Hemphill Texas. Specializes in Ladies Apparel & Gifts. It is the main destination for local residents and visitors to the lake area. Here you will find gourmet foods, a number of bath & body products, luxury soaps and bubble baths. 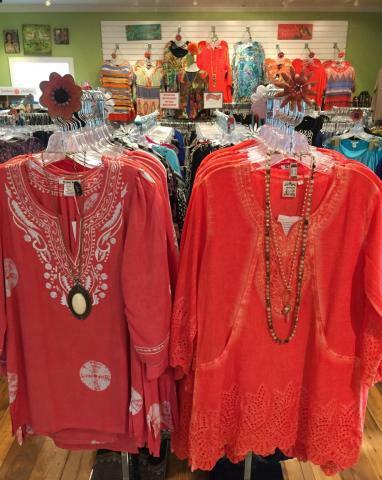 This boutiques offers beautiful lines of jewelry, handbags, shoes & flip flops. Don't miss the opportunity to shop this great place. Now carring Brighton Flip Flops!